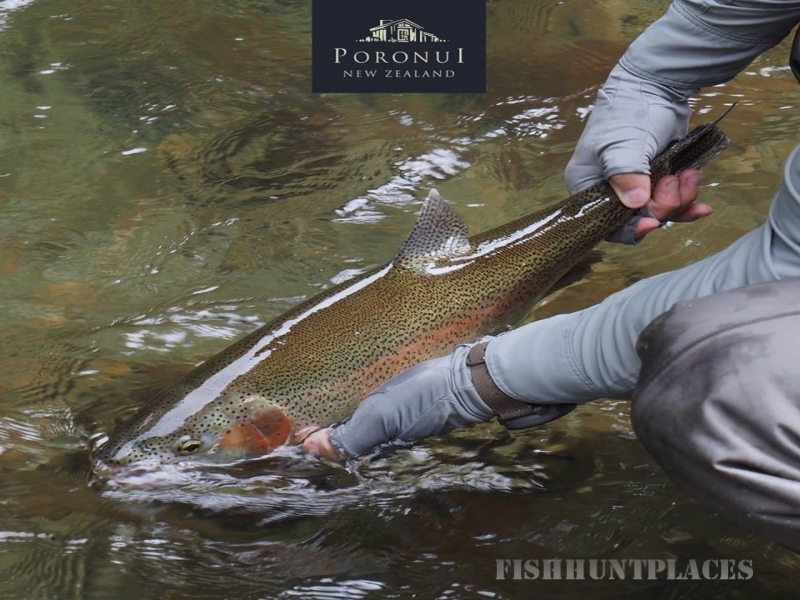 The backcountry of New Zealand holds a special place in the heart of all New Zealanders, who place a high value on being able to hunt, tramp (hike), explore and fish throughout the vast National Forest Parks. 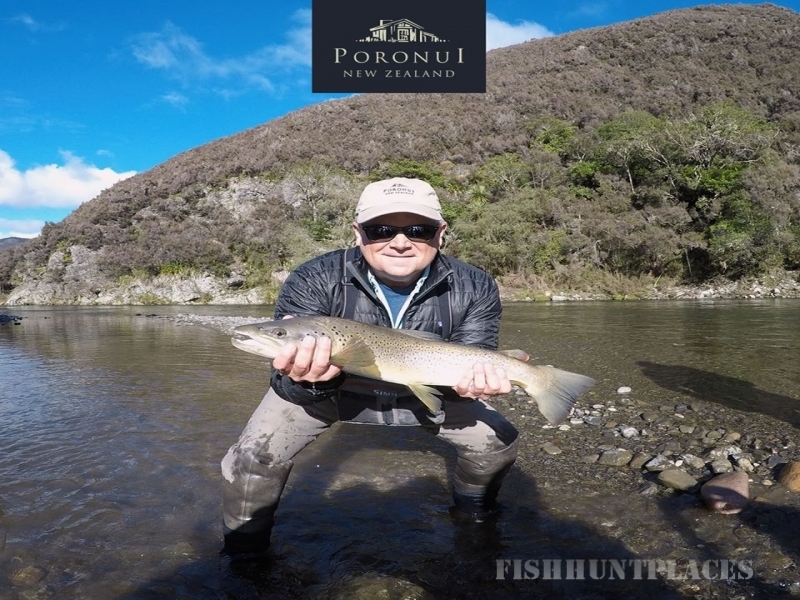 "Going bush" is a national past time, and true Kiwis like nothing better than the sun on their backpack, the earthy clean smell of the bush and the complete absence of man-made noise in the New Zealand wilderness. 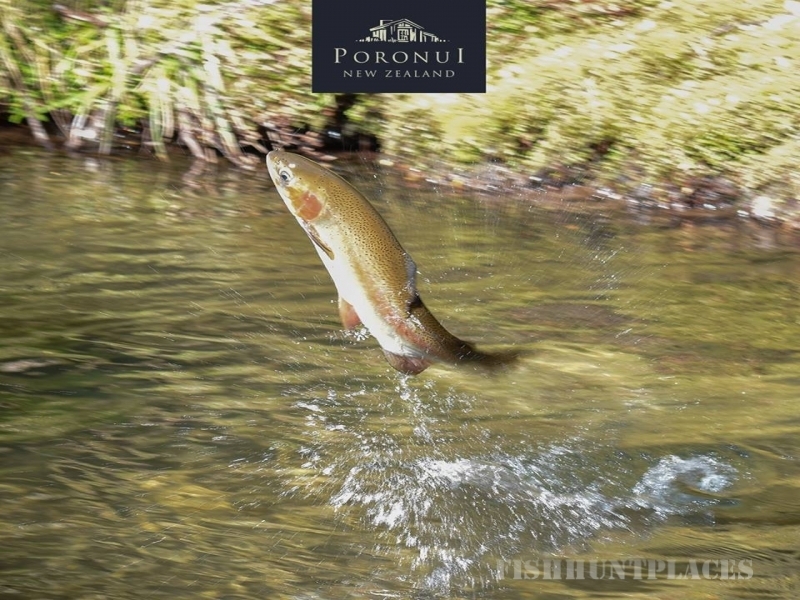 Poronui is a true back country property set in the foothills of the Kaimanawa Mountain Ranges where guests can experience a slice of New Zealand's wilderness. 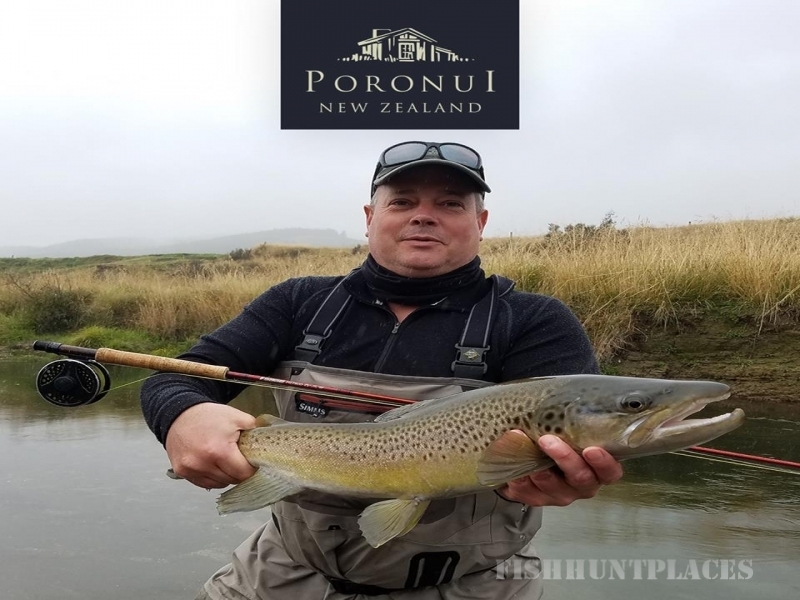 This unique property provides a taste of so much that is special about New Zealand. Even more impressive is the range of natural habitats and environmental features in one location. Over a third of the property is covered by indigenous virgin beech forest. Beech forests also form the boundaries to the west and east attracting abundant and diverse bird life. 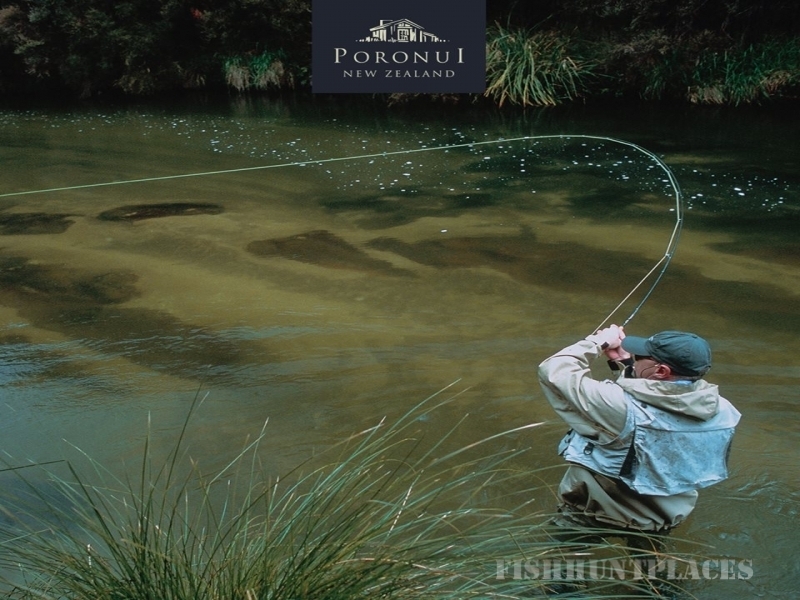 Native bird life includes the distinctive song of the tui, bellbird (koimako), morepork (ruru), native wood pigeon (kereru), hawks and falcons as well as the rare blue duck (whio). 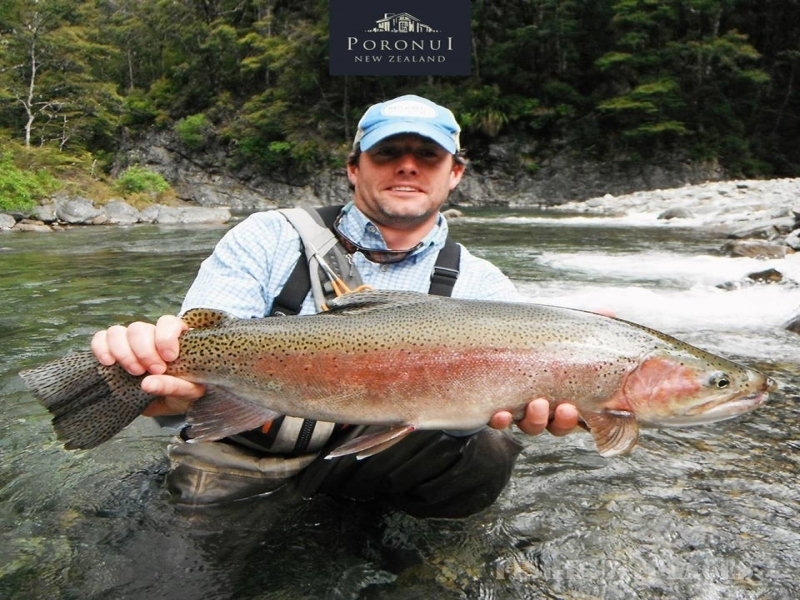 Some species, present on Poronui, are rated as vulnerable or threatened, particularly the New Zealand 'bush' falcon. The only native land mammal species (the long and short tailed bat) are also present.